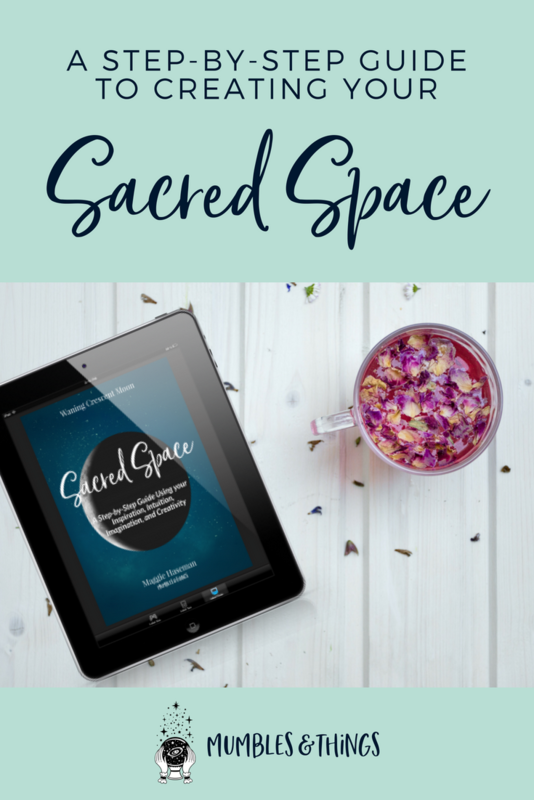 Want to create a space that will align you for a magical and spiritual life? You want to connect with your higher power. You want a space that will be away from your daily mundane life. You want a place where you can reflect and be quiet. And most of all, you want a safe place where your energy can flow freely. Feeling unconnected, constantly interrupted during magical workings, unable to really channel my magic. 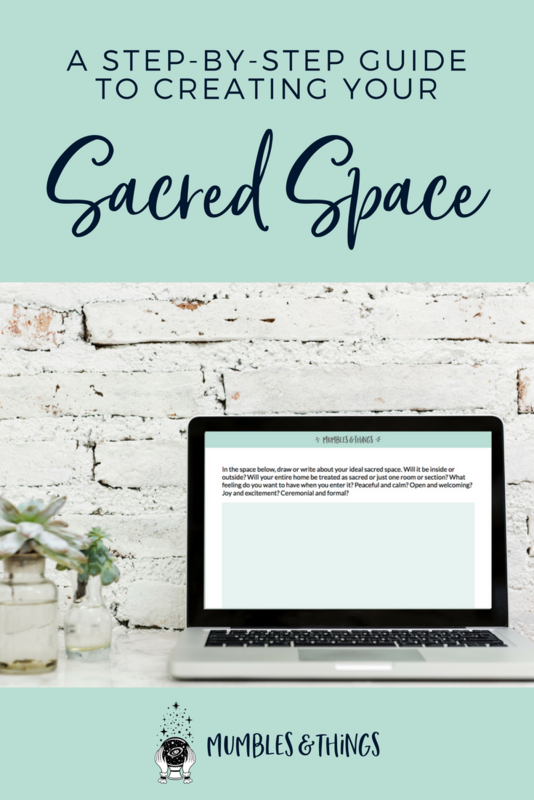 I took action to design a space that was just for me. A place that contained only beneficial energy for my life and my magic. 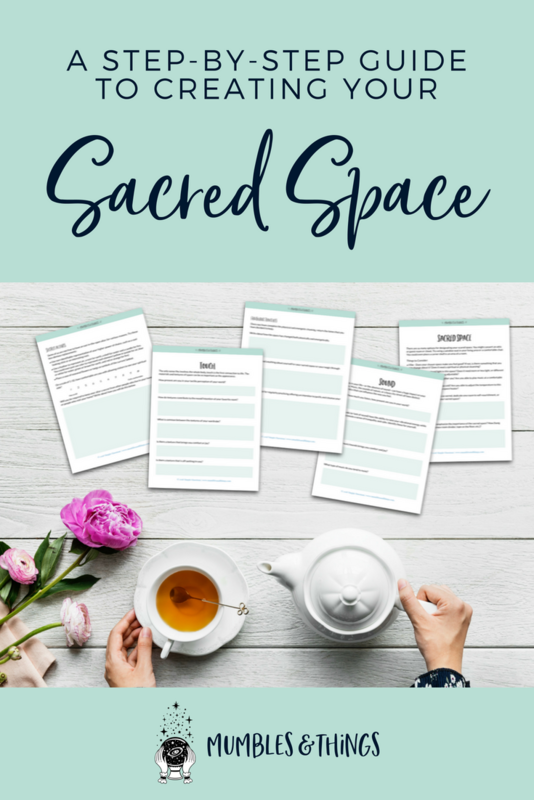 In Sacred Space, I give you a step-by-step guide to creating exactly this using what you already have: your intuition, inspiration, imagination and intention. 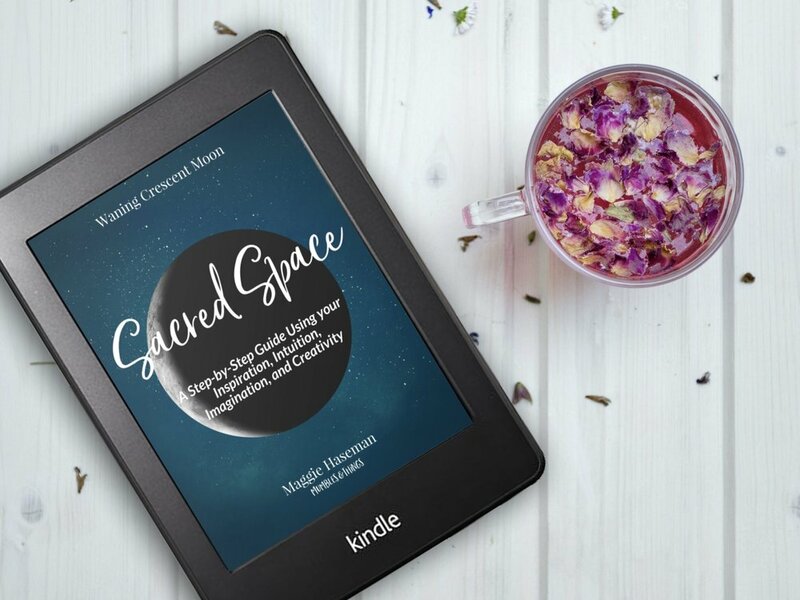 ...you could enter a space and feel bliss... if you were overcome with a sense of wellness and inner peace anytime you enter this space. ...every single time you planned to practice witchcraft you were greeted by only energy with a purpose to help you. ...your request for order in your magical and spiritual life spread into your mundane life. ...you woke up each morning with a clear understanding of how to pursue your life's purpose. 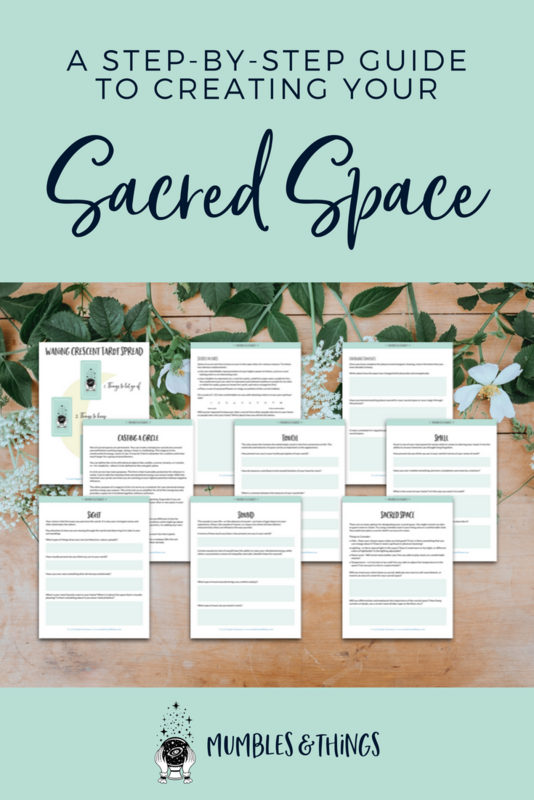 Waning Crescent Moon Tarot Spread - This tarot spread is designed with the energy of the waning crescent moon in mind. Use it to find guidance when releasing, absorbing and reflecting on this energy. How to Cast a Circle - A witch casts a circle to create a temporary sacred space. This guide will help you to cast a circle for your magical working in any setting. 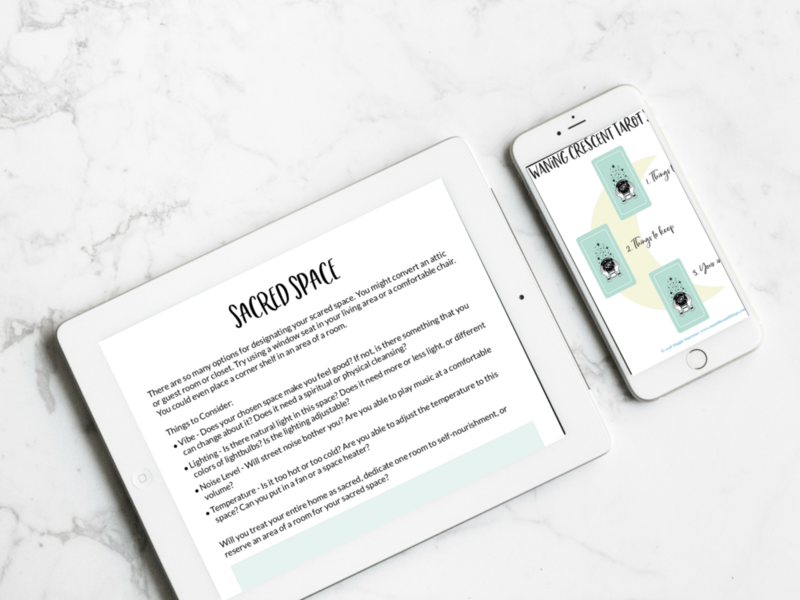 Designing a Uniquely You Altar - The altar serves to focus the intentional energy of the witch and serves as a place where you can connect with your source energy. This guide will teach you about several different types. I want you to have this information because I think it will make all the difference in the world to you as a witch. 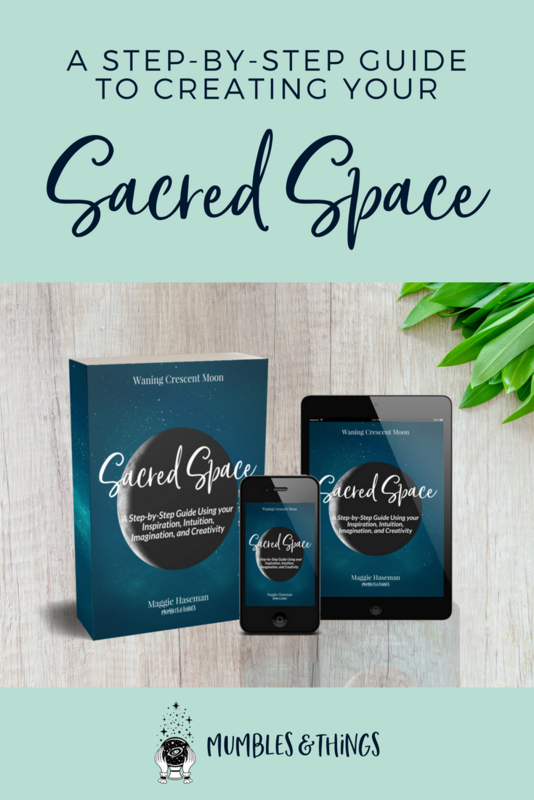 I truly believe that having a safe space to contain your magic and protect your from unhelpful energy is crucial to your success in manifesting your dreams. I'm Maggie. 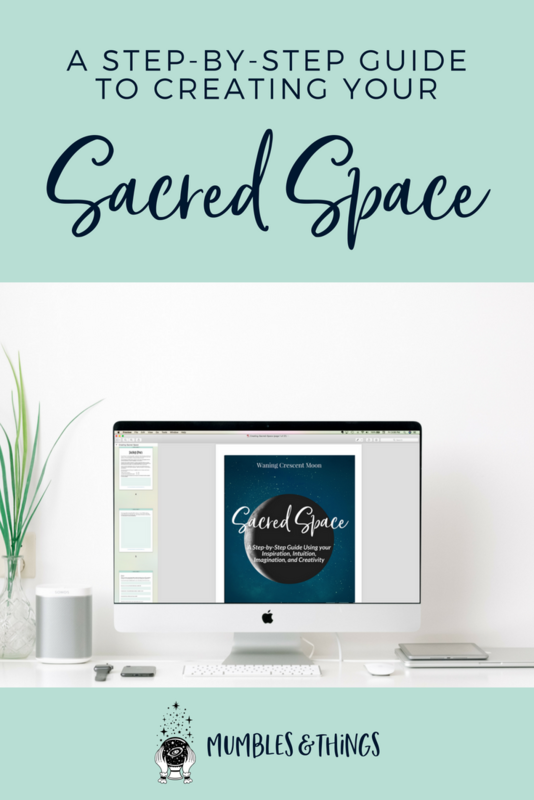 I wrote this guide after I created a sacred space for myself. 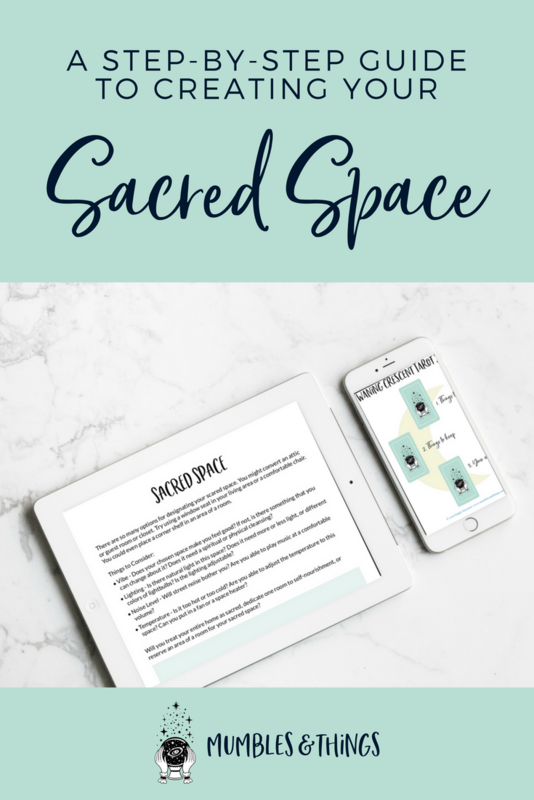 Before I had a sacred space, my partner and I shared our living area with three of our closest friends. While we loved the community of living with roommates, it was hard to manage the energy of the home. With everyone on different schedules and with different styles of living, I never felt like I was by myself. When my partner and I moved into our apartment, it was the first time we lived just the two of us since we met. Every single thing we brought with us during the cross country move was important and valuable to us in some way. And everything we purchased to furnish the space was intentional. Let me tell you, this has made all the difference. I feel confident and comfortable no matter what I'm trying to manifest. And I want you you have that, too! 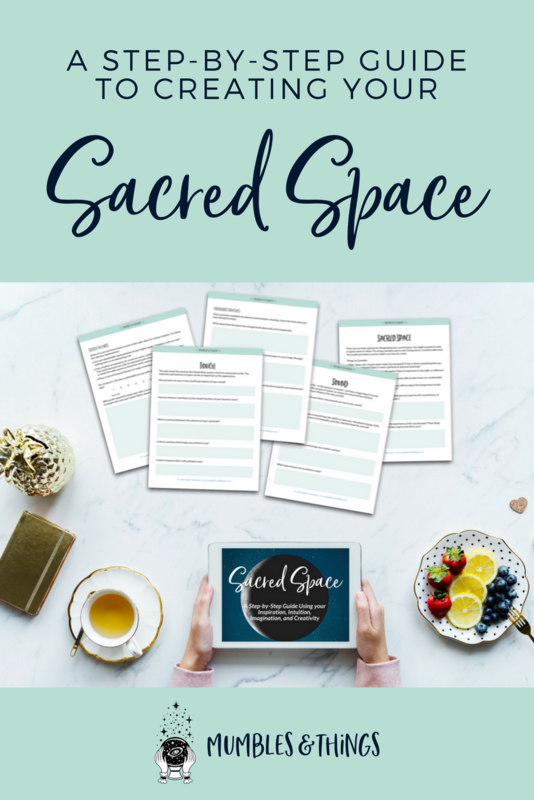 That's why I wrote this workbook, to guide you through a process that will help you create a unique-to-you sacred space. A: For this offer, I accept payment through PayPal. PayPal is a service that enables you to pay, send money, and accept payments. It uses data encryption and anti-fraud technology to help keep your information secure online. When you click any button to buy on this page, you will be directed to sign in. If you don't already have an account, setting one up is very simple and PayPal will walk you through this process. Q: Do you offer refunds and exchanges? A: You bet! I hope that you love what you find inside this course, but in the case that you are really unhappy with the content, please contact me within 30 days of your purchase. 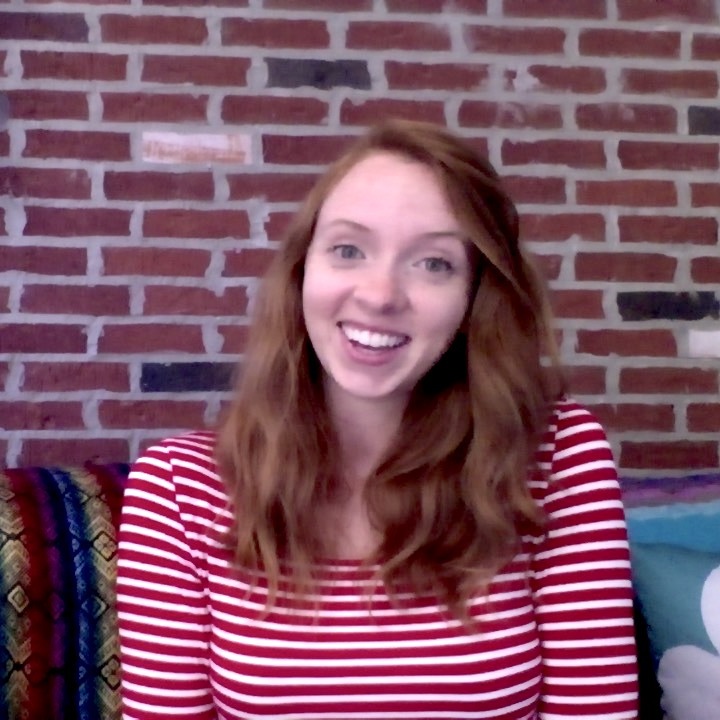 I'm sharing tons of strategies and advice, but results require effort on your part. Show me that you've done the work and are still not seeing the results you want. Q: Will I get a physical book? Q: How soon after purchasing can I read this book? A: Instantly! Once you confirm payment you will be taken to a thank you page with instructions for how to view and download your workbook. Q: What format does this workbook come in? A: This workbook is in Portable Document Format (PDF). This is a universal document format for digital files, and most newer computers and devices have PDF readers automatically installed. These PDF readers (also called Document Viewers) will automatically open your file. If you have an older computer or you aren’t sure if your computer has a PDF reader, download a free PDF reader here for viewing your workbook.